Amgen, Cytokinetics and Servier have announced that their Phase III GALACTIC-HF clinical trial of heart failure drug, omecamtiv mecarbil, passed an interim futility analysis. The trial would have been suspended if the data showed a low chance of a clinically meaningful and statistically significant benefit on the primary endpoint with omecamtiv mecarbil plus standard of care, compared to placebo plus standard of care. Omecamtiv mecarbil is a selective cardiac myosin activator designed to bind to the catalytic domain of myosin, which plays a key role in the process of cardiac contraction. 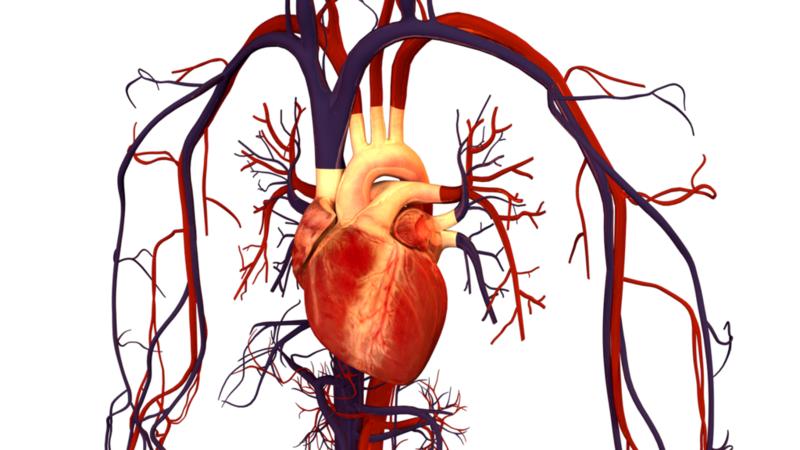 It is intended to potentially treat heart failure with reduced ejection fraction (HFrEF). The drug is being co-developed by Amgen and Cytokinetics, with funding support from Servier. GALACTIC-HF is being conducted to assess the ability of the drug and standard of care combination to decrease the risk of heart failure events and cardiovascular (CV) death in patients with chronic HFrEF. The trial commenced enrolment in 2016 and is set to enrol about 8,000 subjects in more than 35 countries. More than 7,000 patients have already been recruited and the trail is expected to reach its target in the first half of this year. Last month, the partners started enrolment in another Phase III trial called METEORIC-HF to assess omecamtiv mecarbil for the treatment of HFrEF. This trial is designed to monitor the drug’s effect on exercise capacity, compared to placebo.